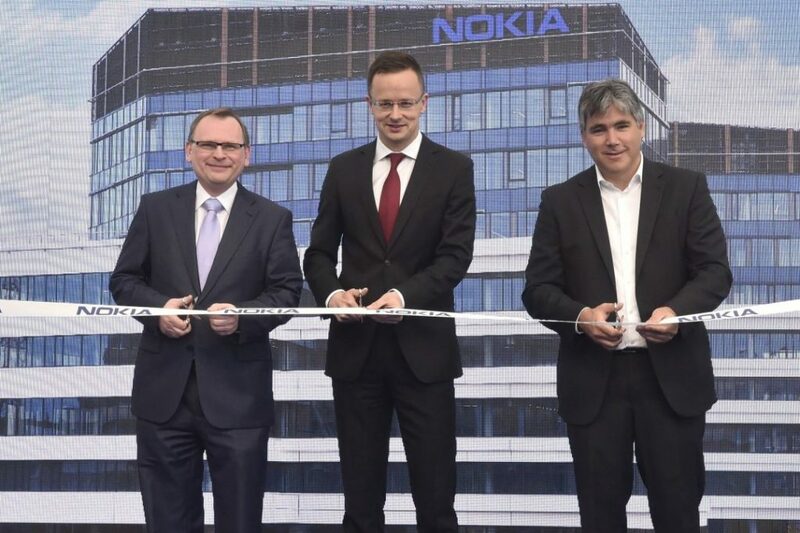 Finnish telecommunications giant Nokia and property group Futureal opened a new office building in Budapest called Skypark. Over 2000 Nokia workers will work in Skypark, and the office was officially opened by Hungary’s foreign minister Péter Szijjártó. 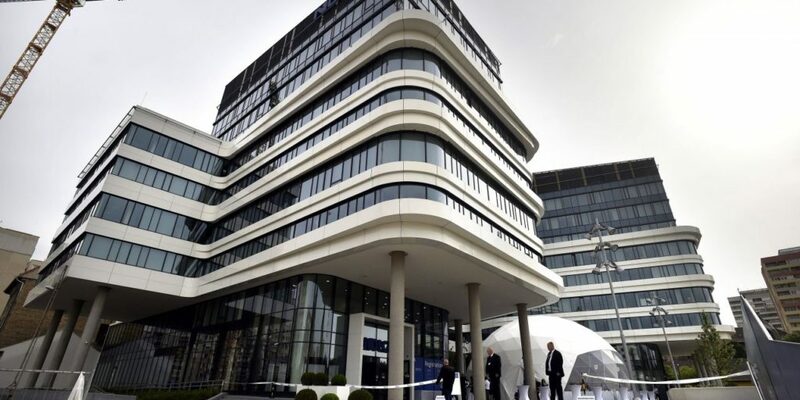 Skypark is now technically the home of Nokia’s IT and R&D center in Hungary, and will cost the company €64 million over a lease period of 10 years. Last week, Nokia also opened a new Office in Sao Paulo, Brazil, which we reported here. More in detail about the new Skypark office can be found here. Historically, Nokia had a strong presence in Hungary, with many phones being manufactured in the city of Komarom, including few batches of Nokia X. Nokia closed most of its factories in Europe in the period between 2009 and 2012, with the factory of Komarom technically being closed by Microsoft in 2014, firing 18,000 people. If you want to know more about Nokia’s factories today, you can find it here, in the annual report.